Democracy Detained exposes the deplorable secret crimes committed by the Bush administration in their war on terror. 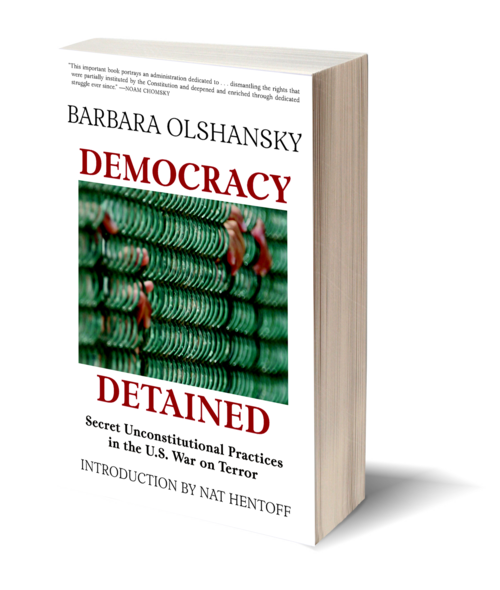 Prominent legal activist Barbara Olshansky documents the assault on our constitutional democracy since 9/11, meticulously analyzing the unlawful justifications made by the U.S. government for covert actions at home and abroad. She reports on shocking government practices—from the outsourcing of torture through extraordinary rendition, to first-person testimony from innocent men imprisoned without charge at Guantanamo Bay, to revelations of a surveillance network tapped into the homes of average citizens. Democracy Detained is an essential resource for Americans concerned about their civil rights. 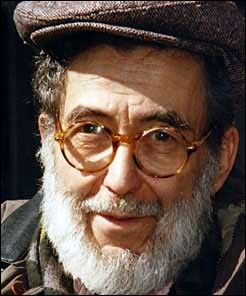 We mourn the death of our friend and author Nat Hentoff, a great man, deeply principled, intolerant of intolerance. Nat Hentoff was one of a kind and irreplaceable, whether writing about jazz, or about his friend US Supreme Court Justice William Brennan, or his other great friend the First Amendment to the US Constitution. A charming and funny man who took things very seriously that interested him, we're honored to have known and worked with him, and will miss his fierceness especially in the coming years. 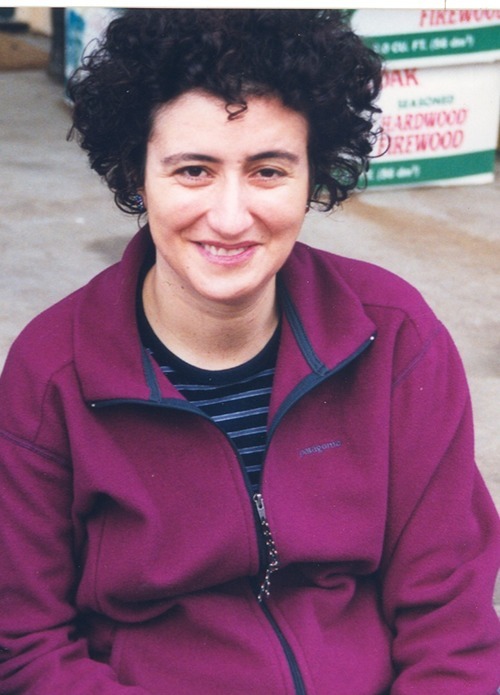 Barbara Olshansky is the Leah Kaplan Distinguished Professor in Human Rights at Stanford University. Previously, she served as deputy legal director for the Center for Constitutional Rights (CCR) and director counsel of the Guantánamo Global Justice Initiative there. She was one of the lead attorneys in the landmark U.S. Supreme Court case that resulted in a decision allowing the nearly 600 detainees held at the Guantánamo Bay Naval Base in Cuba to challenge their unlawful indefinite detentions. Olshansky is the co-author of The Case for Impeachment: The Legal Argument for Removing George W. Bush from Office, among other titles, and the author of Secret Trials and Executions: Military Tribunals and the Threat to Democracy and Democracy Detained: Secret Unconstitutional Practices in the U.S. War on Terror. She lives in California. by Rachel Meeropol, Barbara Olshansky, et al.